I am working on a new book—and I am struggling. Given the fact that I’ve published some eighty books, it may surprise some that I am struggling. Let me suggest why. Every book is a new book, and the success of one, though presumably it gives confidence to write another, that is not necessarily so. A writer’s confidence is, at best, fragile. A nasty remark on Goodreads can kill a day’s work. One of the pitfalls of a new book is my contract—if I have one. 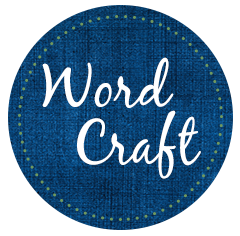 A contract will specify the total word count—say sixty thousand words. But there on my screen, the PC is counting and it reads “2,465 words.” The psychological tendency, then, is to write more words than I need. That clogs up my writing, and makes it verbose. It feels as if I am writing badly. I am. I agreed to write such and such a book, with such and such a plot, and I made a good pitch. But a pitch is not a book. There is many a slip between pitch and book. Reminder: talk as little about my book as possible. It boxes me in. Silence is freedom. Sometimes as I write, I see a possibility for a shift in the story. But I promised something else. Reminder to self: go with the shift, with what feels right. The one person I should talk to is my editor. Reminder: Beware the book that is focused on place, rather than characters. Travel books are about places. Fiction is about characters. Reminder: Professional writers get paid for their work, and I depend on that income to live. Get it done! reverberates in my head. The rent is due. That creates another kind of pressure, one that may be real but that doesn’t help my writing. Reminder: Good writing is re-writing, endless re-writing. Patience is a key component of writing. Reminder: Never deny your deepest instincts about your own work. Reminder: Read good writing by others. Other writers will show the way. 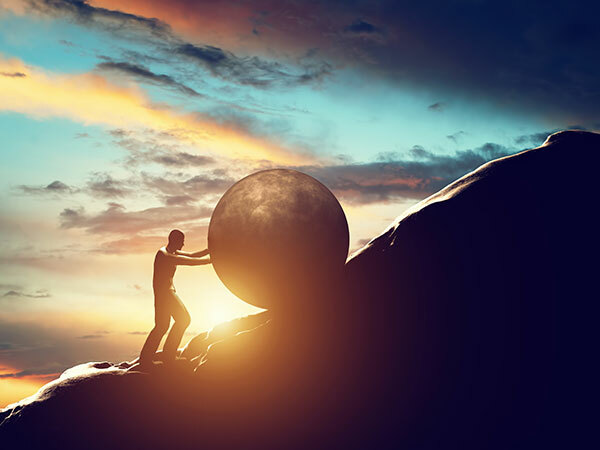 Reminder: Slowly (if not surely) it will get done. Though writing short stories is nothing I do on a regular basis, I read them, and occasionally write them. More often than not I have written them at the behest of editors asking for a story for a themed anthology, such as “Loss,” or “Guns,” “School Life,” or even the beginning of a new millennial, as say, the year 2000. 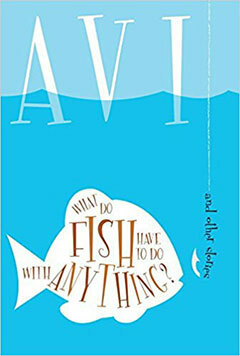 In 1997, a collection of my stories was put together under the collective title, What Do Fish Have to do with Anything? It was published by Candlewick. Over time, that book proved sufficiently successful that the publisher asked if I would like to put together another such volume. 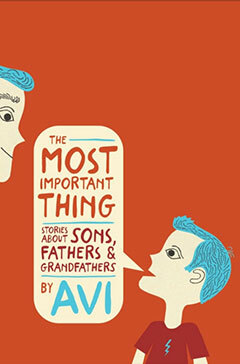 The Candlewick editor thought four of these stories suggested a theme—father/son relationships—and suggested these might be the topic of a new collection. But, I would need to write three new ones. That I did. When I write my novels, the characters, the plots, and the settings are almost wholly creations of my imagination. By contrast, when I write short stories they tend to come out of my own experiences or experiences I have observed close at hand. Thus, one of the stories in The Most Important Thing is based, for the most part, on something that really happened to me. See if you can determine which one. A quick snapshot of how current readers receive a book may be had by comparing the professional reviews (Booklist, SLJ, Kirkus, etc.) of this short story collection with the reviews of the same book on say, Goodreads. Whereas the professional reviews were upbeat—among the best reviews I have ever had—the private reviews tended to be downbeat, with a clearly stated desire that they wished these stories could have been uplifting, positive, putting father/son relationships in a cheerful context. While the private reviews were dismissive of the stories’ connections to reality, the professional reviews applauded that connection. Curious. But, then, one of the curious things about short stories is that they can lead to long discussions. Filed Under: Uncategorized Tagged With: fathers and sons, Goodreads, reviews, short stories, The Most Important Thing, themes, What Do Fish Have to Do with Anything?